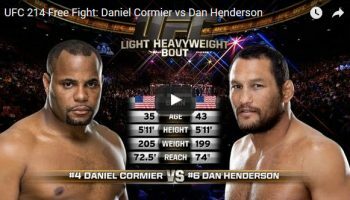 Breakdown of Strikeforce Nashville featuring Jake Shields vs. Dan Henderson, Gilbert Melendez vs. Shinya Aoki, King Mo Lawal vs. Gegard Mousasi, and Mayhem Miller vs. Tim Stout. 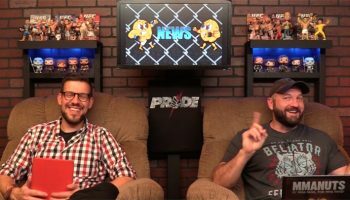 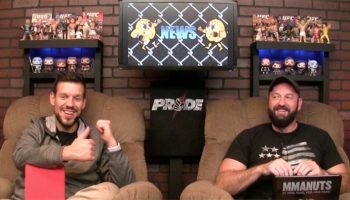 News topics include the whereabouts of Frank Mir and possibility of a Cruiserweight Division in MMA. 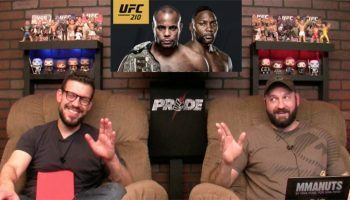 We also recap UFC Fight Night: Florian vs. Gomi also featuring Roy Nelson vs. Stefan Struve, Ross Pearson vs. Dennis Siver, and Nate Quarry vs. Jorge Rivera.